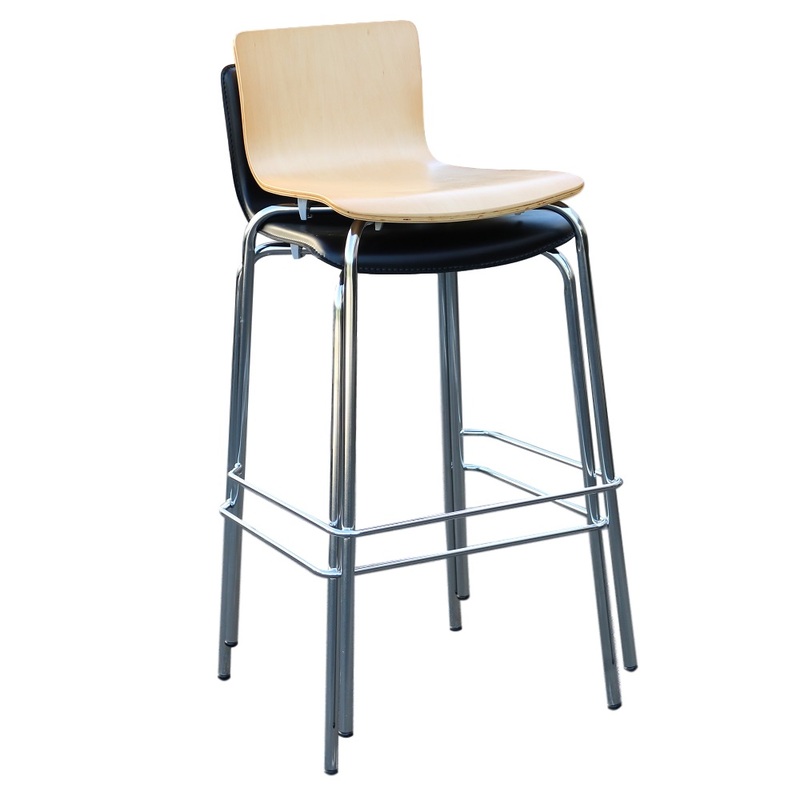 The Duraseat Avoca Barstool Black PVC is an upgrade from its original version and look a-likes with a quality 10MM basswood veneer bentwood shell cover in thick PVC (sewed line edge) and heavy duty chromed legs, suitable for indoor commercial use. 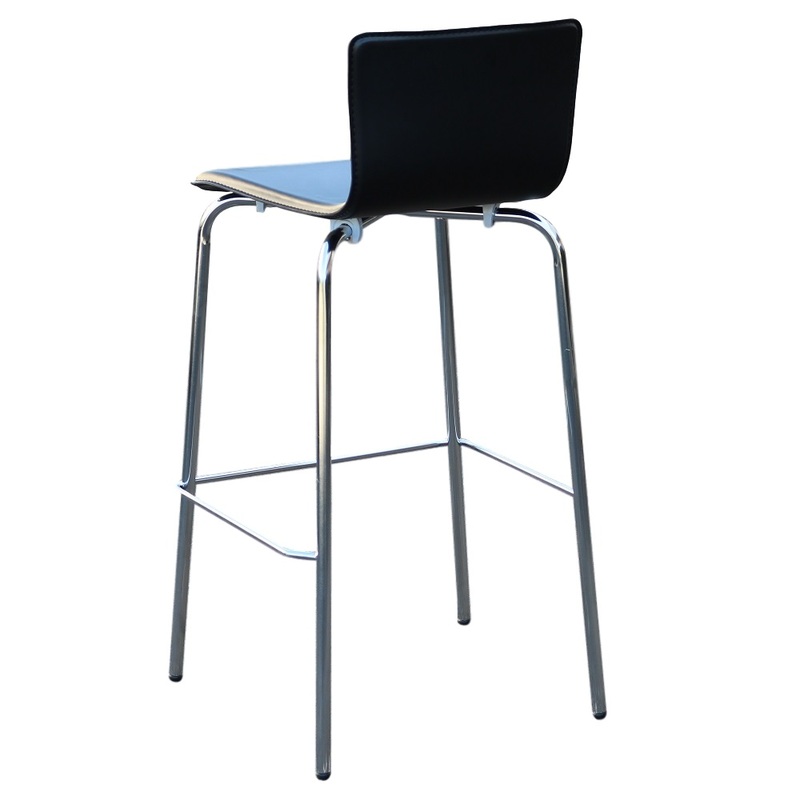 The Duraseat Avoca Barstool Black PVC has been designed and shaped for maximum comfort. It has been built to withstand the roughest and toughest conditions. It is an extremely popular, versatile and stackable. Looks just right in any commercial venue. 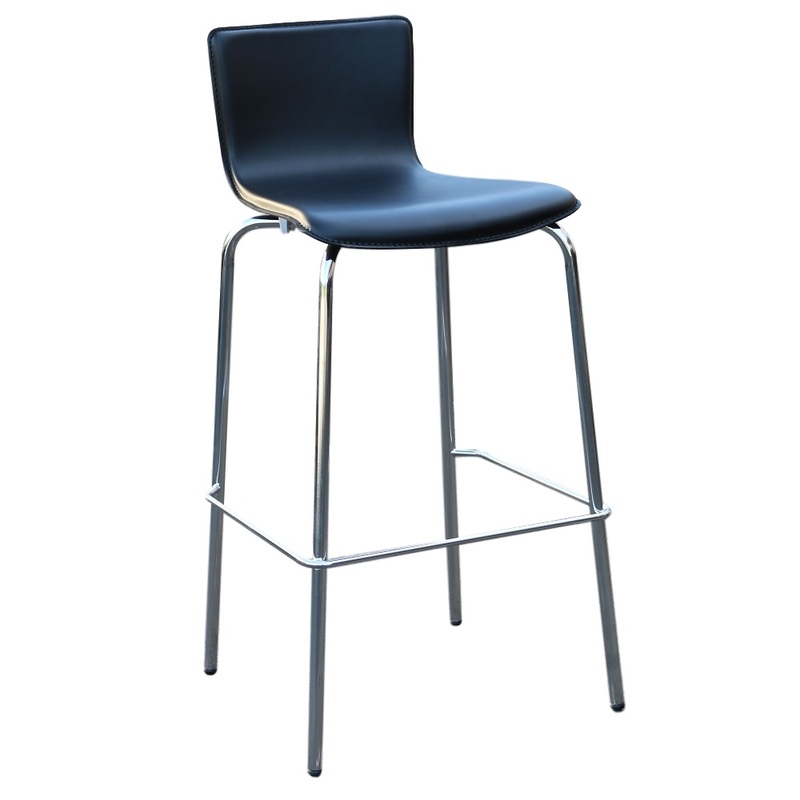 The Duraseat Avoca PVC Barstool has been tried, tested and proven in the Australian market. It has exceeded all expectations with its long lasting durability. This chair will not disappoint you.